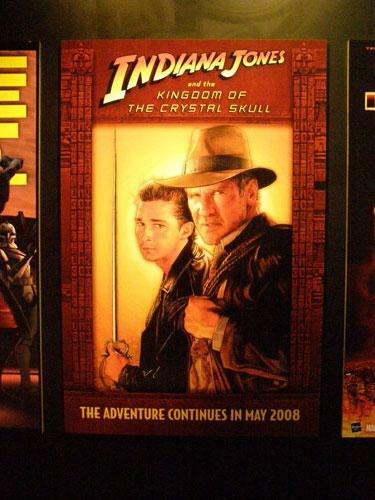 This is an unofficial news site dedicated to the development of Indiana Jones 4. 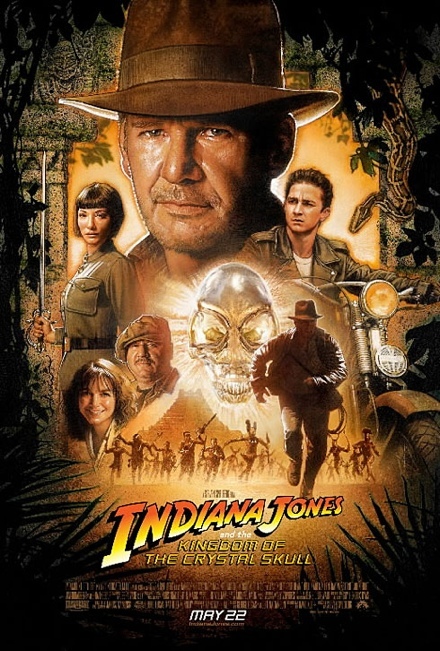 At the helm are Steven Spielberg and George Lucas with Harrison Ford reprising the role of Indy. The film has has now been released with mixed reviews from critics and fans, as of May 22nd 2008. We're looking to start building a community of avid film fanatics and would love for you to join us. We'll soon be migrating all news discussions to their own topics on the boards. What do you think? Much better than the cheesier one we recently reported on.